Are you thinking of creating your own impressive and colourful Macaron tower? Well, after seeing our previous post, it may be something you want to consider! 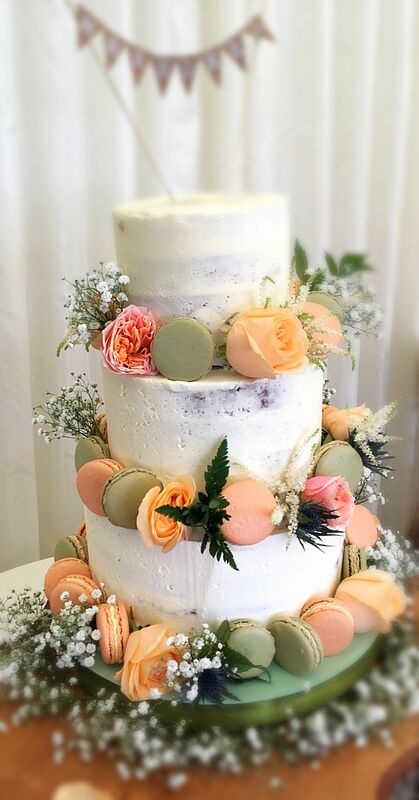 Many brides feel overwhelmed by the idea of this unique alternative to a wedding cake and as such Elena, from Majestic Macarons & Cakes has shared her thoughts so you can learn how to create your own Macaron tower the easy, quick and efficient way? How many macarons to buy? Well, this really depends on you. Would you like your guests to just have a little nibble with a coffee or tea when the evening buffet is out? Or would you like your guests to indulge in more than one flavour and try a variety of macarons? We recommend a minimum or 2 macarons per person. What ever your heart or your pocket desires! Let’s say you have 50 guests, with 2 macarons per person you would only need 100 macarons. We recommend you get at least 120 macarons because they can be fragile and some get eaten before even reaching the Macaron tower! With this amount you can either create a 5 tier macaron tower or if you use fresh or artificial flowers you can create the Macaron tower below using 9 tiers. Now if you want to offer 4 french macarons in different flavours or colours per guest you might be able to fill all 10 tiers. It will look amazing! 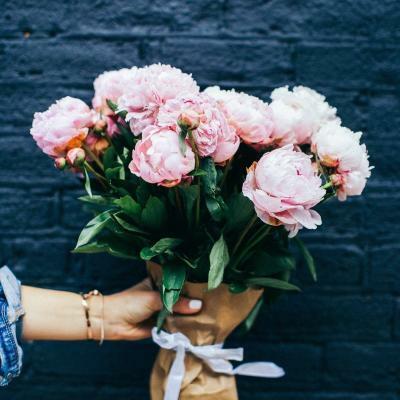 Why not use your colour theme and create an ombre look? 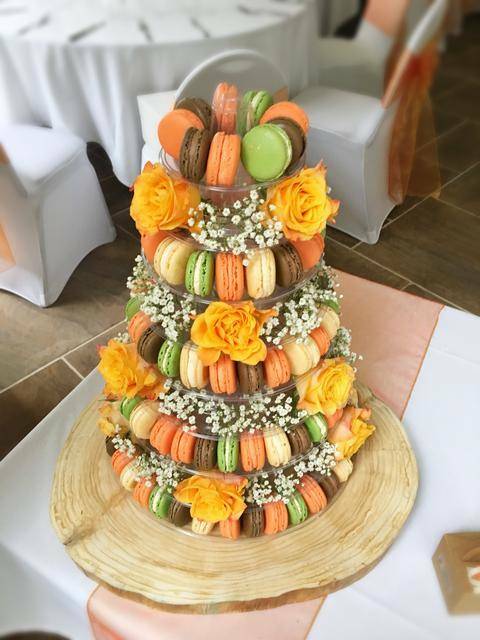 The macaron tower stand can be purchased from Amazon or you can rent it from Majestic Macarons for only £25. We do ask for a deposit which we would refund once the stand has been returned. 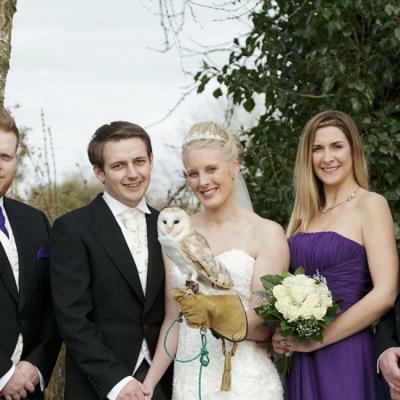 This is an easy and impressive way to wow your guests! Want to know more? Email us at info@majesticmacarons.co.uk with your questions. We pride ourselves with excellent customer service and we tend to reply pretty quick.